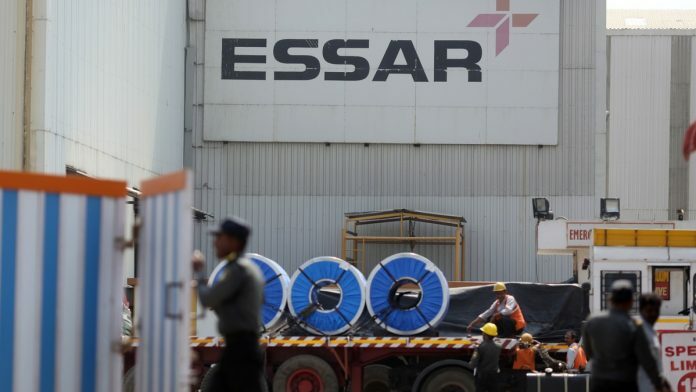 India’s two-year-old bankruptcy regime has been brought to the brink of irrelevance by the strain of resolving its most high-profile case — Essar Steel India Ltd. The billionaire Ruia brothers have used every trick in the book to ensure their prized asset stays in the family, despite owing financial creditors Rs.508 billion ($6.3 billion) in unpaid dues. Just as the process was crawling to a conclusion, with the lenders accepting ArcelorMittal’s Rs.420 billion bid for the 10 million tons-a-year steel plant, an unexpected wrinkle has emerged. State Bank of India, the largest creditor, has put its entire Rs.154 billion exposure on the block. The bank is saying it would accept more than Rs.96 billion today from loan buyers who can then collect Rs.113 billion from ArcelorMittal in the future. Assuming that takes another year, an implied annual return of 18 per cent maximum is hardly mouthwatering for a global vulture fund that needs to hedge the currency risk: It would be raising money in dollars and getting paid in rupees. State Bank should know that any investor group buying out the bank’s loans will do so because it will automatically replace the Indian lender to become the strongest voice on Essar’s all-important creditors’ committee. 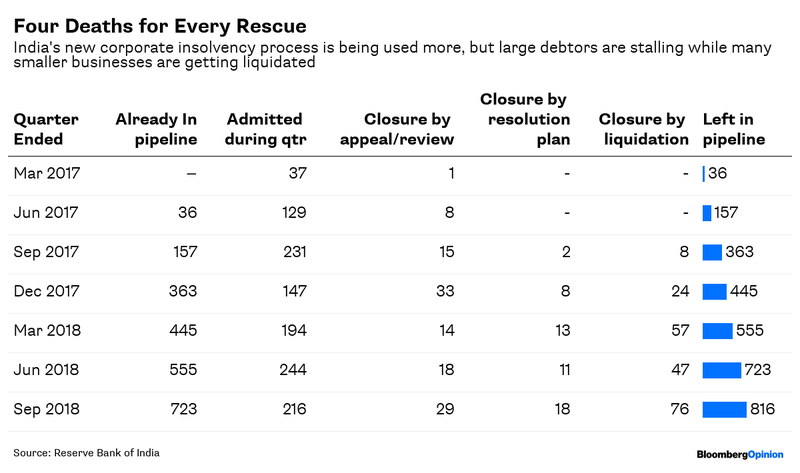 If this debt holder then backs the Ruias’ last-ditch offer to outwit ArcelorMittal and pay lenders about Rs.544 billion — with no clear explanation for where the cash-strapped group is raising the funds — then it’s game over. Mittal has already set aside Rs.70 billion to settle creditor claims in two unrelated Indian bankruptcies — only to become eligible to bid for Essar Steel. 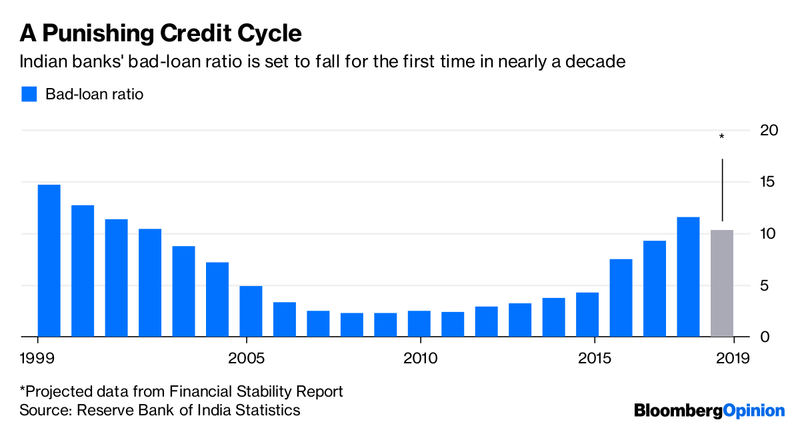 If he still fails, investors would worry less about him and more about the signal India would be sending about the integrity of its bankruptcy process. Cases were supposed to be resolved in no more than nine months and it’s already taken a year and a half for Essar.